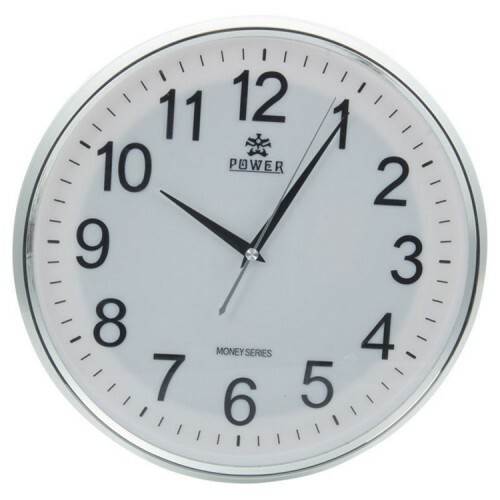 The wireless wall clock camera is the perfect choice for theft preventing, home surveillance, office notifications, shops, and several other uses. The clock has the hidden camera, so no one knows the camera. It is made with high-quality battery with the capacity of 2000mAh. You can be able to record around 2 hours. The main use of the clock camera is to record even charging. The miniature hidden camera in the clock helps to find out the illegal activities in the office, shops, malls, factories, mills etc. You can watch the records from any of the places and is also supports Android, PC/MAC, iPhone. The recorded video saves directly on the SD memory cards. You can easily fix the wifi spy camera. Even if the battery gets dead the clock will run continuously without making any notifications. In order to use the P2P/ WIFI feature, just switch on the wifi, then choose clocks wifi network in your mobile and use the mobile app. 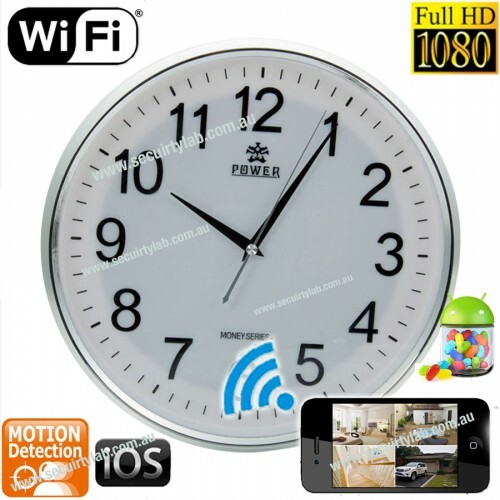 Use this latest model Wall clock spy camera to out the illegal activities in your surroundings. Getting alarmed to your phone everywhere. Maintain the records even on the micro SD cards. Have the facility to record even charging. Do the photographic, sound recording, motion detection, and video recording all in one device. Wall Table Clock Wireless IP Security Camera.The wireless clock camera is the best choice f..